Famed producer Timbaland has come out to Rolling Stone Magazine in a candid new interview regarding his personal experience with addiction and battling depression. 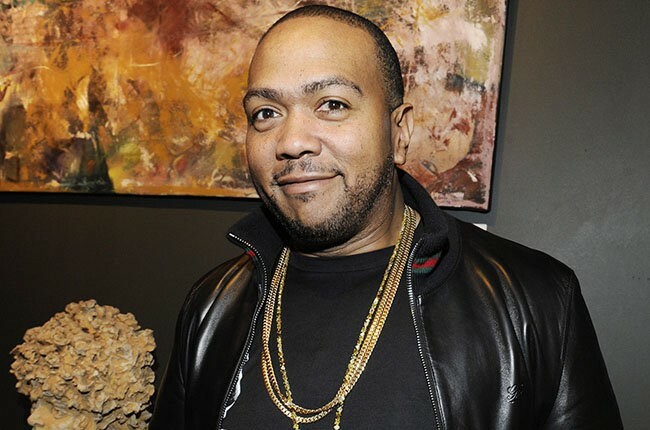 Timbaland explains that his addiction began when he was prescribed the medication in his 30’s for nerve tissue damage that was the result of a gunshot wound he received as a teenager. He began using them more frequently until it became an addiction. It became an addiction as his depression set in. His chart success was in decline and in turn he used the medication to block out his pain. As well as seeming unstable in interviews, Timbaland began recklessly spending. He blew threw a significant amount of his savings during his struggle with addiction and says it played a huge part in the destruction of his own marriage. His current girlfriend Michelle can attest to his struggle and said his addiction was so out of control she was afraid he would die in his sleep. “I’d put my hand right by his nose, just to see if he was still breathing,” she noted. Today, he’s back in the gym and 40 pounds lighter. He’s also back in the music game, having just finished working on Justin Timberlake’s newest project.